How Far is Adlakha Supriya Apartments? 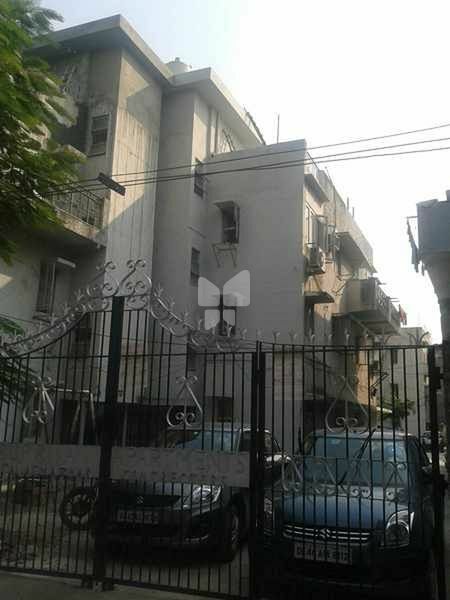 Supriya Apartments is one of the completed Cooperative Group Housing Society by Adlakha Associates located at Paschim Vihar, Delhi. The project is thoughtfully designed with basic amenities to cater the needs of the residents.